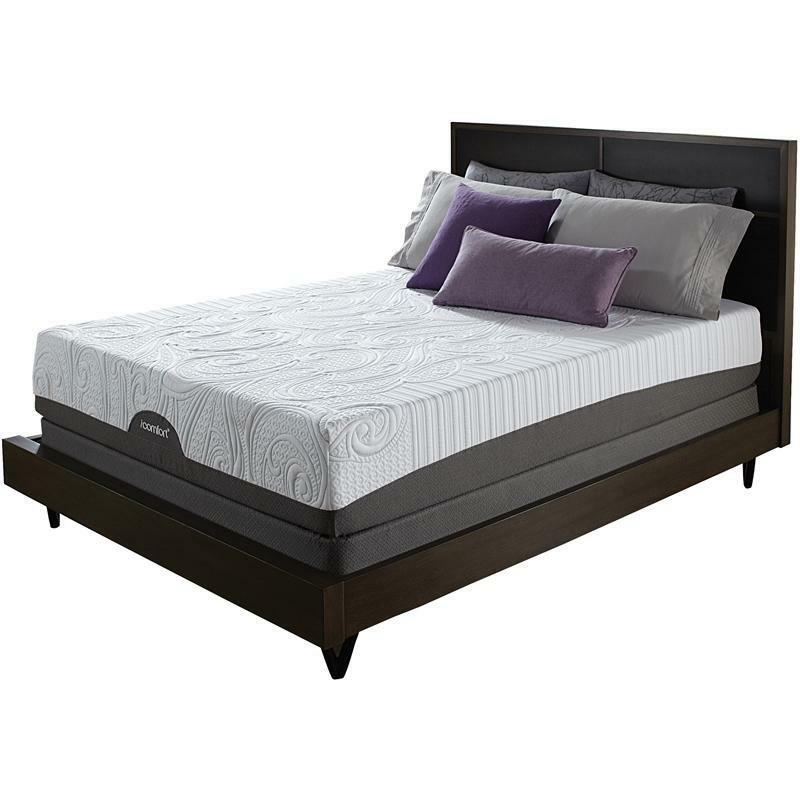 Plush comfort meets advanced support with the Savant™ bed, now enhanced with Serta's exclusive EverFeel™ technology. 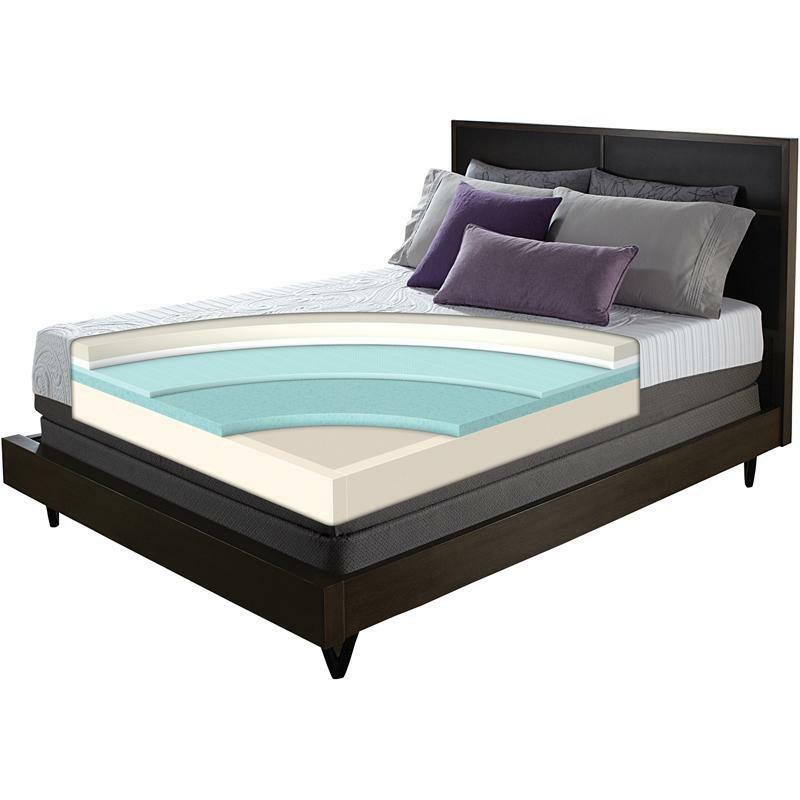 A layer of our EverCool® Memory Foam works with the Cool Action™ Dual Effects™ Gel Memory Foam to gently conform to and contour your body at the sleep surface, helping to relieve pressure points while your body receives proper and targeted support. 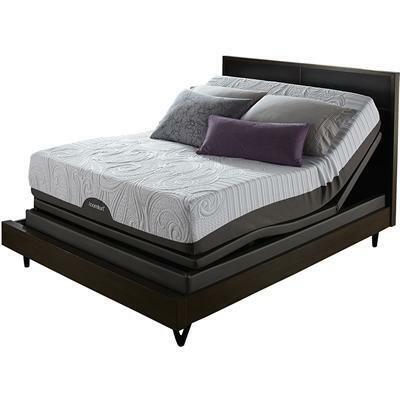 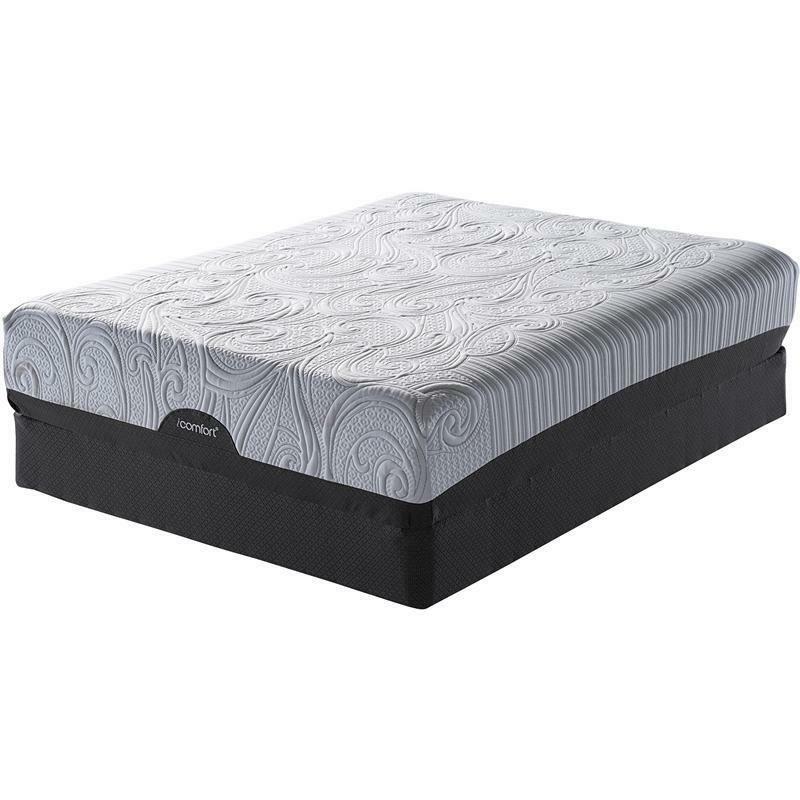 Comfort Layers Cool Action™ Dual Effects® Gel Memory Foam.